Cousin Willie's has popcorn making down to a science! Most companies I work with come to me through social media but Uncle Willie's was recommended by my mother's boyfriend. He saw all the companies I work with and said you should work with Cousin Willie's they have amazing popcorn. I figured Cousin Willie's would be good but I never realized how good. To date they have the most flavorful popcorn I have reviewed! Do you want to know more about Cousin Willie himself? Here is the scoop! Ramsey Popcorn Co., located in rural Ramsey, Indiana, is a family owned business that has been in operation for over 70 years. You need not look Ramsey up on the atlas, because it won’t be there but this is where Cousin Willie was born and it is where he has stayed – raising hogs, cattle, popcorn, 13 kids, and 30 grandchildren. With the Sieg Family being a large part of the population Cousin Willie has felt it was his duty to see that everybody has some work to do. The first jobs he gives each of the kids on the farm is picking up rock and cleaning out hog pens. “That way, by the time they get to working at the popcorn plant, they like it just fine.” Today, Ramsey Popcorn Co., Inc. is one of the community’s largest employers. Edward Sieg and his wife, Agnes, began the business in 1944 going from store to store selling raw popcorn and other items out of the back of their truck. The Sieg’s four sons, Wilfred, Donald, Eugene, and Mark inherited the business in the 1960’s. Wilfred E. Sieg, Sr., President Emeritus, is the actual Cousin Willie portrayed on the product today. To get across to the public that our company was a family owned and operated business of down-home country folk, who knew their popcorn, Cousin Willie’s Original Popcorn and Microwave Popcorn was born. This name was first thought up in the late 1980’s by one of Wilfred’s nephews. It was decided by the family that Wilfred Sr. would best represent the product due to his country appearance and the family abundance of real cousins. In 1996, the business was handed down to the third generation of Sieg’s. Wilfred E. Sieg Jr., is now President, Daniel R. Sieg is Vice President, Eric J. Sieg is Treasurer and Jason Sieg as Vice President of Sales and Marketing. Cousin Willie passed away in 2006 but the tradition lives on within the company and with Wilfred Jr., as he has taken on this role as the ambassador for the brand. Having been in the popcorn business for so many years, Ramsey has built a large part of their reputation on reliability of supply and timely delivery. These two factors, along with providing the highest quality product, are Ramsey Popcorn’s highest priorities. Ramsey Popcorn sells roughly 50 million pounds of popcorn a year. The Cousin Willie’s brand is the number one selling microwave popcorn in several regions of the U.S. Ramsey is not new to the export market either. They export to over 20 countries including Taiwan, Canada, Holland, Denmark, Russia, Israel, Mexico, Honduras, Greece, Saudi Arabia, Egypt, Israel, Bulgaria, Mexico, and throughout Europe. 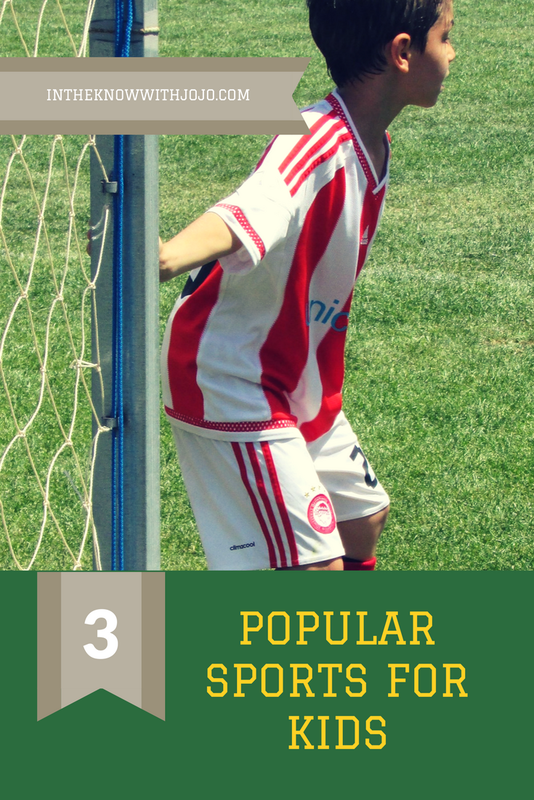 Ramsey Popcorn also is a preferred vendor to the Boy Scouts of America. 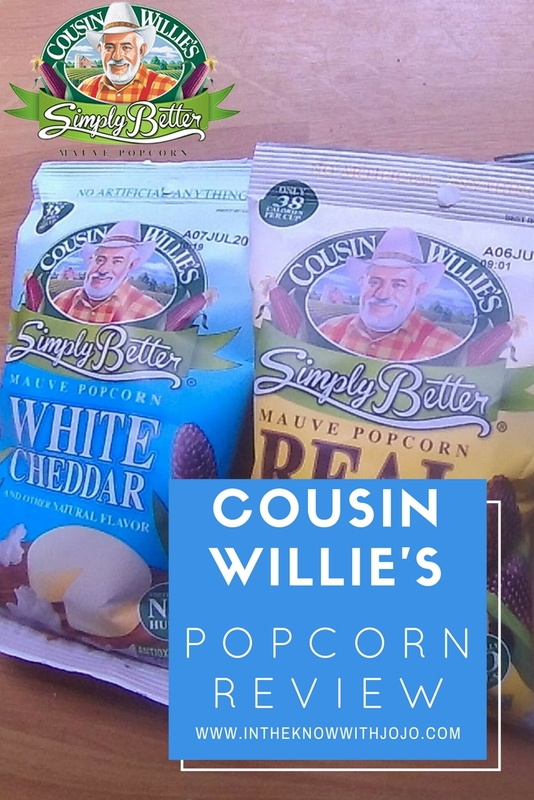 We provide our CAMP MASTERS brand popcorn products for their fundraising programs throughout the U.S.
We tried the Cousin Willie's Simply Better Mauve Popcorn bags in Kettle Corn, Real Butter, White Cheddar and Sea Salt. My favorite of course was the Sea Salt. As most of you guys already know I am a salt lover! My kids really enjoyed the Kettle Corn Variety and my husband liked the White Cheddar. You can see all of Cousin Willie's products here. Cousin Willie's has every popcorn you can imagine bagged, microwaveable you name it! Also check out all of their great recipe ideas here.